Reading: Can Bitcoin Be Used to Pay for a College Education? Can Bitcoin Be Used to Pay for a College Education? College tuition fees are expensive. It costs most students tens of thousands of dollars to achieve a degree education, which for many families is simply unaffordable. However, with digital currencies becoming increasingly popular, you might be wondering whether you can use your store of bitcoin to pay your college fees. At the moment, Bitcoin is not widely accepted in the mainstream world, so if you want to study for a masters in public health at the University of Arizona, you need some dollars in your bank account. However, there are a few enlightened educational establishments who have agreed to accept bitcoin as payment for tuition fees – with one important proviso. The first university to take the plunge was the University of Nicosia, which is a private educational establishment in Cyprus. The university made the announcement back in 2013, when it was seeking publicity for its new Master of Science degree in Digital Currency. Since the course curriculum covered Bitcoin and how such systems are likely to evolve and change society in the future, it clearly seemed like good PR to announce prospective students were free to pay for the course in Bitcoin. Their PR stunt worked spectacularly well and the world’s media was flooded with stories about the new course. Since then, other educational establishments have jumped on the bandwagon and announced that they too are also offering students the opportunity to pay for their courses with Bitcoin. In 2014, the University of Cumbria in the UK said they were willing to accept Bitcoin payments from students enrolling on two courses linked to the study of complementary currencies and cryptocurrencies. One course led to a certificate in sustainable exchange. The other gave students a post-grad certificate in sustainable leadership. 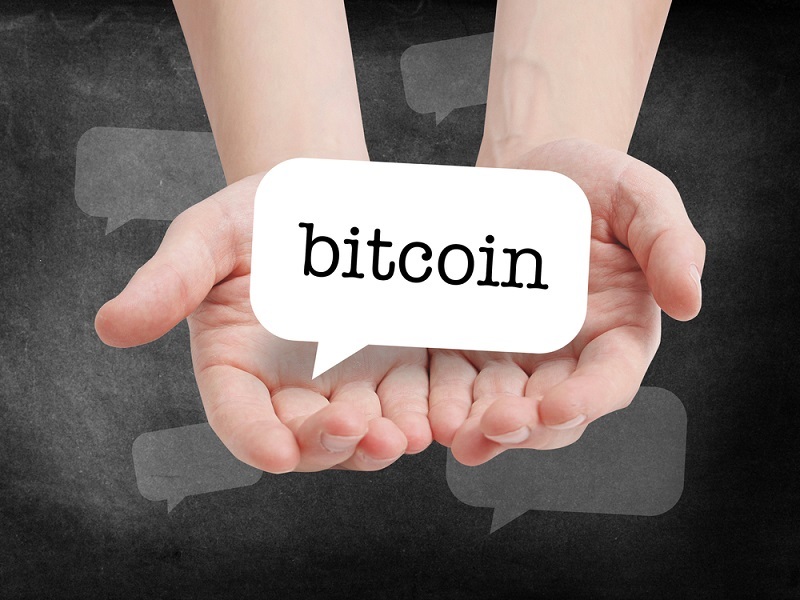 This meant the university was the first public university to let students use Bitcoin to pay for their tuition fees. The university planned to convert Bitcoin payments to pounds sterling at the point a student used them to pay for the course. By doing so, the university then reduced its risk exposure to any unwelcome price fluctuations. Shortly after, the University of Cumbria decided to accept Bitcoin payment for two of their courses, the King’s College in New York City decided to do the same. King’s College is a liberal arts college in the private sector. The college was founded in 1938, so it has a long and illustrious history. This is an important step on the road towards making Bitcoin a mainstream currency. They said at the time that the decision to accent Bitcoin was in line with their core values, which are heavily influenced by the Bill of Rights and the Constitution. They believe that Bitcoin represents the empowerment of individuals, so allowing students to utilize less mainstream forms of payment might go some way to addressing the debt problems faced by students entering higher education. 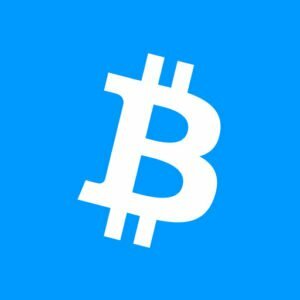 Whether you are looking to study for a masters of public health online or a degree in cryptocurrencies, be sure to check whether you can pay your course fees in Bitcoin.